Panasonic EVOLTA batteries are the premium batteries with exceptional performance for high drain products. The perfect battery you need to enjoy your high or low drain appliances for a long time. Panasonic Pro Power batteries provide reliable and dependable power, any place and any time. These batteries are ideal for high and medium drain appliances. Panasonic EVERYDAY POWER batteries are the ideal power solution for your commonly used devices. 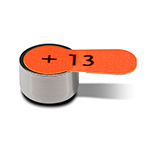 They are formulated to provide reliable and dependable power, each day again. Panasonic Alkaline Power batteries is the best value for money solution for those everyday appliances requiring more power. Panasonic Zinc batteries provide an economical source for low drain devices. 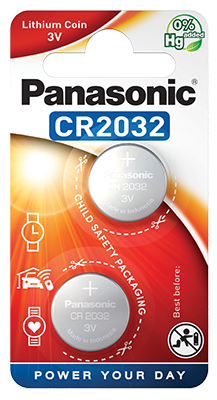 Panasonic Ready to use 1900-750 rechargeable batteries offer consumers a convenient battery range to meet all your needs. Ideal for the frequent rechargeable battery user. Panasonic Lithium Coin batteries are designed to provide reliable and long lasting power for your small appliances. Panasonic Zinc Air batteries are ideal for new generation digital hearing aids. 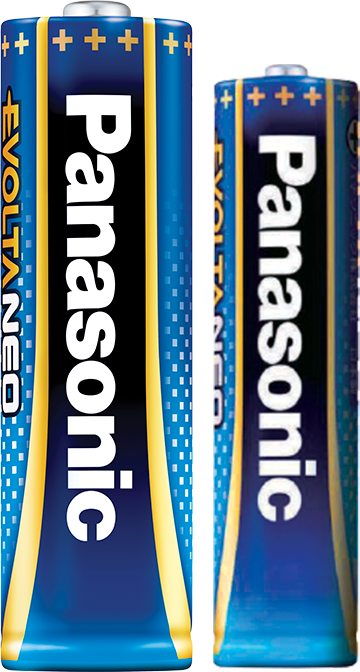 Panasonic EVOLTA NEO batteries have the longest lifespan in the history of Panasonic batteries. 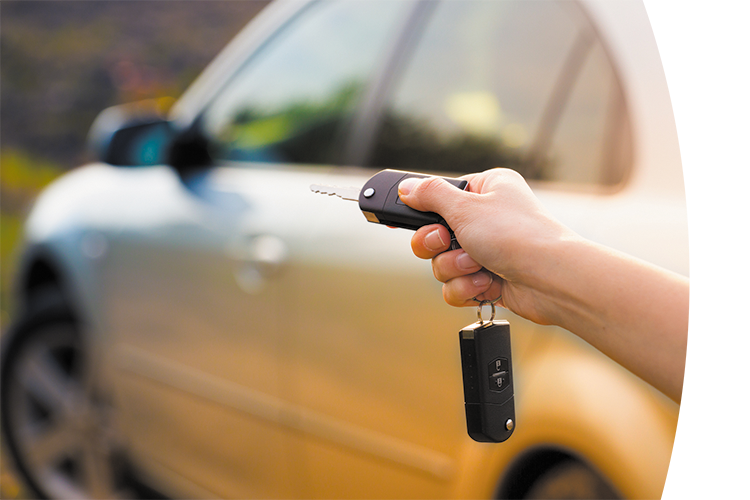 High performance, greater lifespan and safer batteries - that’s what we guarantee with the EVOLTA NEO batteries. Unlock the power of Silver! Panasonic Alkaline batteries are devided into 4 different categories, delivering powerful performance across a wide range of devices. 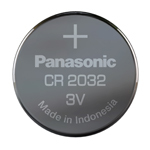 Panasonic Zinc Carbon batteries provide an economical power source for low drain devices. It is a simple and reliable technology. The batteries have an excellent price versus quality and are available in different sizes. Click quickly on the discover button and discover the full Panasonic Zin Carbon family. Find out more about our full coin battery range. Panasonic specialty batteries are devided into 5 categories; Cylindrical Lithium, Lithium Coin, Micro Alkaline, Silver Oxide and Zinc Air to provide you with the right battery for your needs. Looking for ready to use rechargeable batteries? All Panasonic Ready to use rechargeable batteries are pre-charged and stay charged up to 365 days in storage. Looking for a charger for your rechargeable batteries? Our Panasonic charger portfolio fits each consumer's individual needs and offers a 5 year warranty on each charger. Are you looking for a battery that suits the power needs of today’s high energy requesting electronic appliances? Look no further. 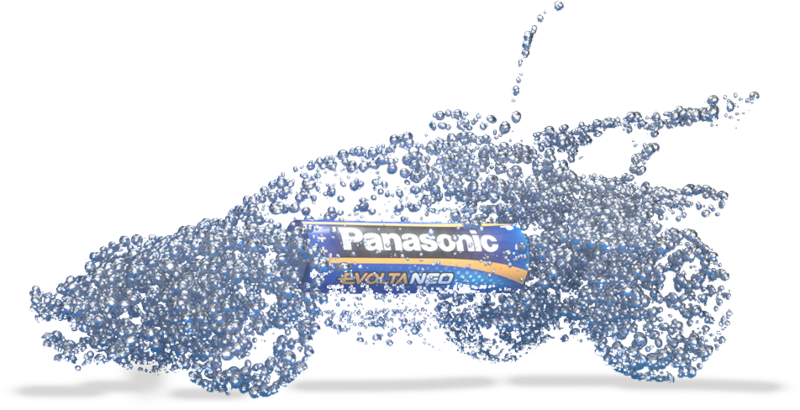 With our brand new EVOLTA NEO battery, we proudly present you the longest lasting alkaline battery in the history of Panasonic.